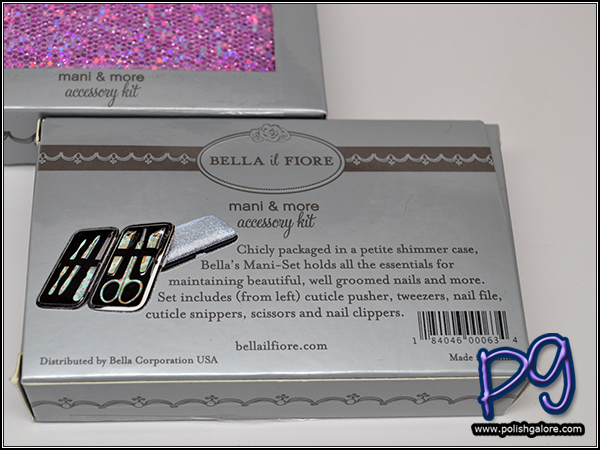 Bella il Fiore Mani & More Accessory Kit & Giveaway! 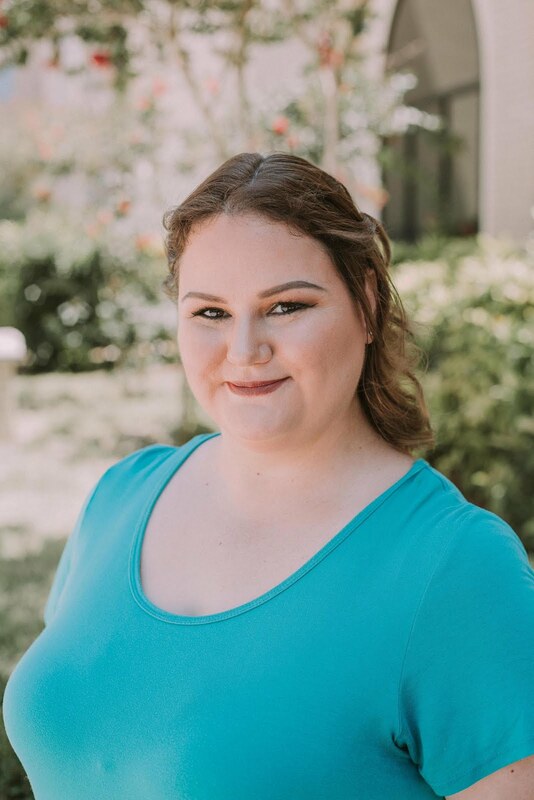 Have you heard of Bella il Fiore yet? This company was brand new to me, but it really caught my eye with their Mani & More Accessory Kits. 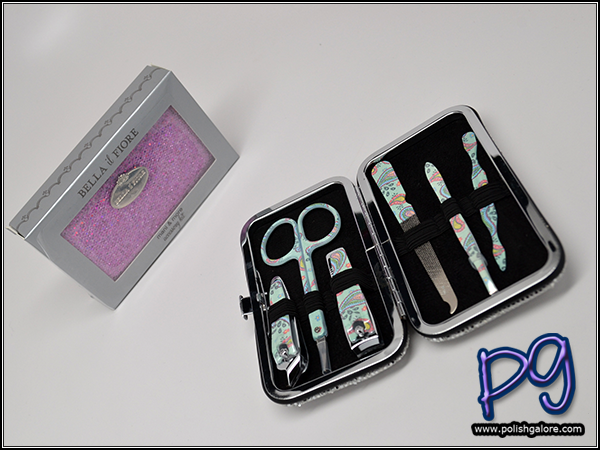 Bella's manicure accessory kits contain all the essentials for maintaining beautiful, well groomed nails at home or on the go. The snap case is perfect for dropping in my purse and I don't have to worry about it accidentally opening. 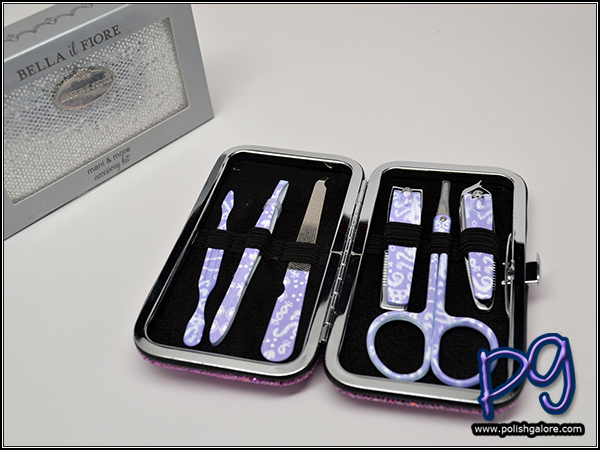 As shown above, each kit contains a cuticle pusher, tweezers, nail file, cuticle snippers, scissors and nail clippers. Inside the lavender case that I received, you can see the pretty purple paisley pattern inside. I was excited to add this to my purse because my last mani-case is really worn down and comes apart (it was a free one). The tools are sharp but not so sharp you're going to hurt yourself. It's also really nice to have the added tweezers! It's a lovely mint paisley! Giveaway starts today and lasts for one week (ending at midnight April 29th.) Open internationally to those 18+! Please allow the Rafflecopter widget to load in full. 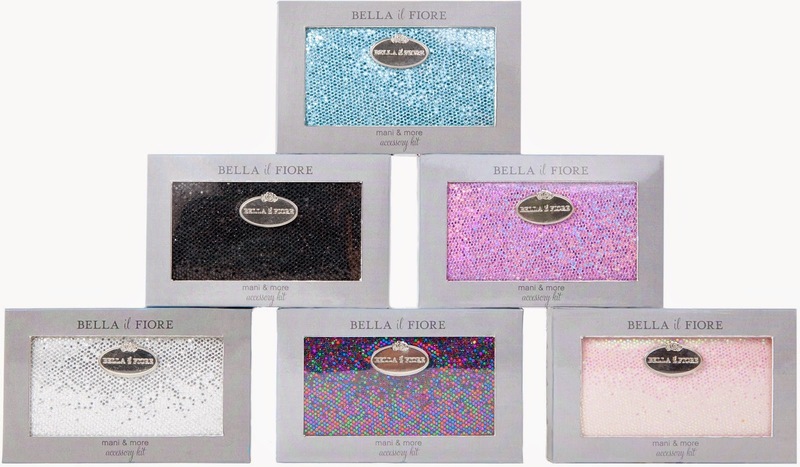 Bella il Fiore Mani & More Accessory Kits are available for $19 each on their website. Join the conversation on Facebook, Twitter, Instagram, Pinterest and Google+. I like to win this nice mani and more kit!!! !